Jon A I am glad this remix is available, with the instrumental? Can't pass this up! Favorite track: She's Always In My Hair [14KT RMX]. 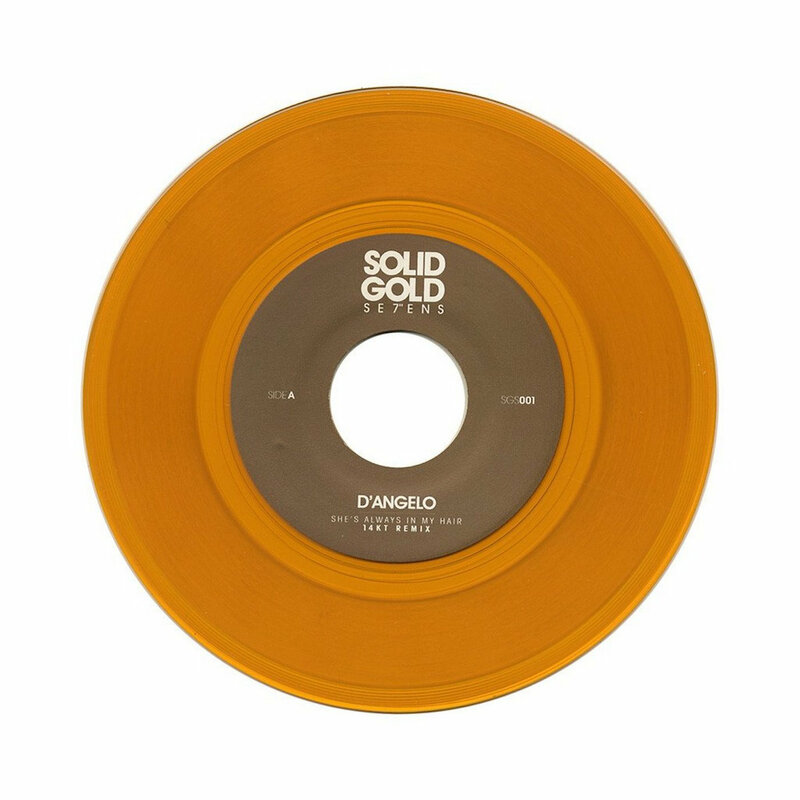 First release of my limited edition "Solid Gold Sevens" series in collaboration with Street Corner Music. Remix of D'Angelo's cover of that purple guys "She's Always In My Hair".